DragonPay is an online payment solutions, making it more convenient for entrepreneurs to do transactions without using a credit card or PayPal! 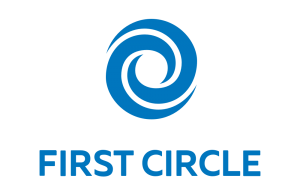 With this, one can do online banking, over the counter banking, and over the counter non-banks payments. 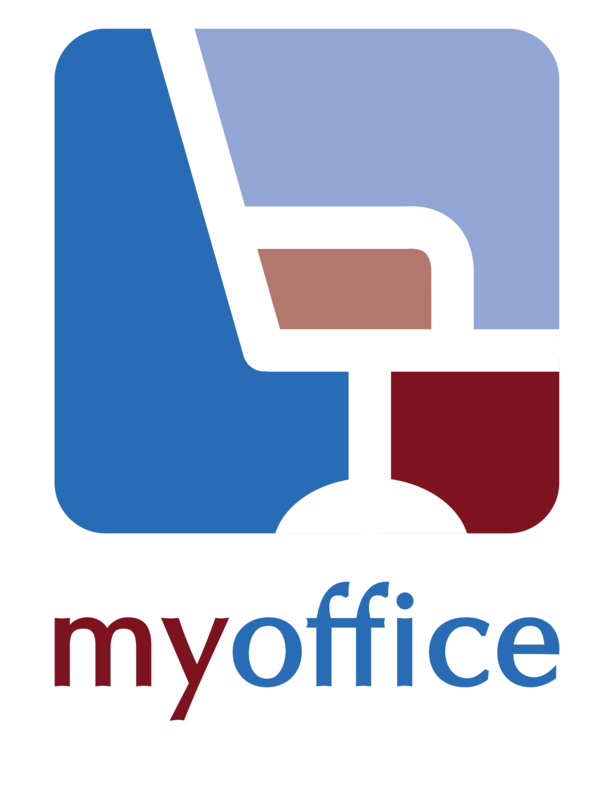 We are proud to share that DragonPay has an exclusive partnership with MyOffice, giving MyOffice members a HUGE discount in setting up this payment system! Need that little extra push to expand your business? Or buy that new model to add to your inventory? 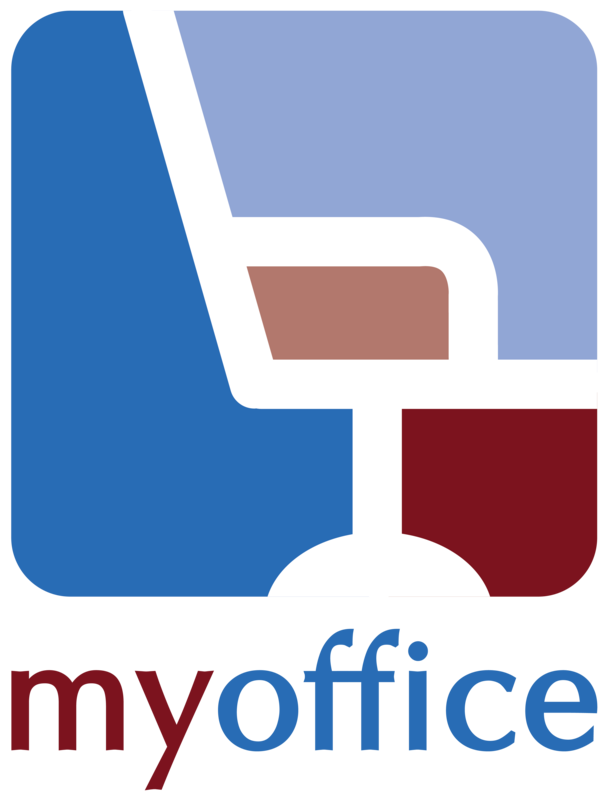 With First Circle as our official financial partner, MyOffice members can get business and financial support in just 3 days! With very low interest rates and no collateral required, growing your business is now easy to do. When starting a business, there are a lot of nitty-gritty details that need to be taken cared off. From SEC registration to filing your taxes, our friends over at Full Suite are more than capable to handle your back-office requirements so you can focus on growing your business. 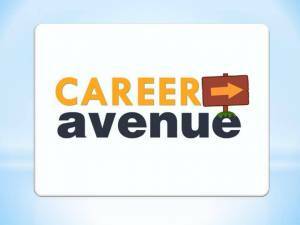 CareerAvenue is the ultimate source for everything to help you in your career! From job postings, skills development, and entrepreneur tips, CareerAvenue is set to guide Filipinos in the right path towards their dream career.